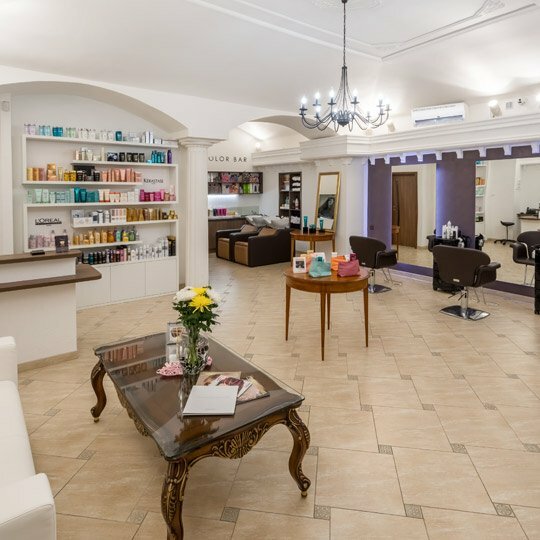 Salon EM-Hair is a dream come true for everyone, who is looking for a perfect hairstyle. 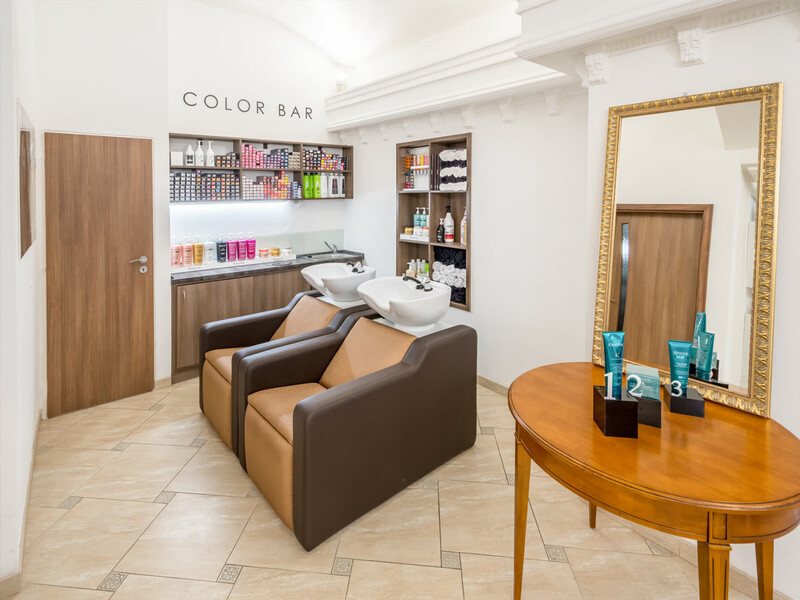 If you want to know more about us, you can contact us directly at our web site at Prague - in the region of Andel, on address Na Belidle 36. 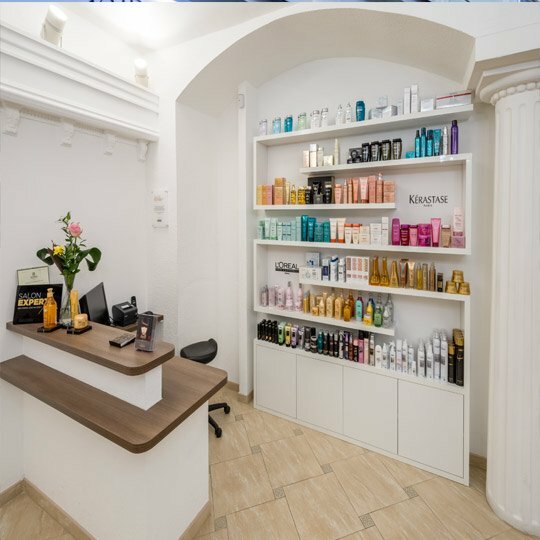 Here you will find our experienced team that will fulfil any of your wishes and create for you a unique hairstyle, manicure or style. The most important thing for us is making our services at the highest level. That’s why we use only professional hair cosmetics, such as Loreal Professionnel or Kérastase, you can also buy them in our shop. 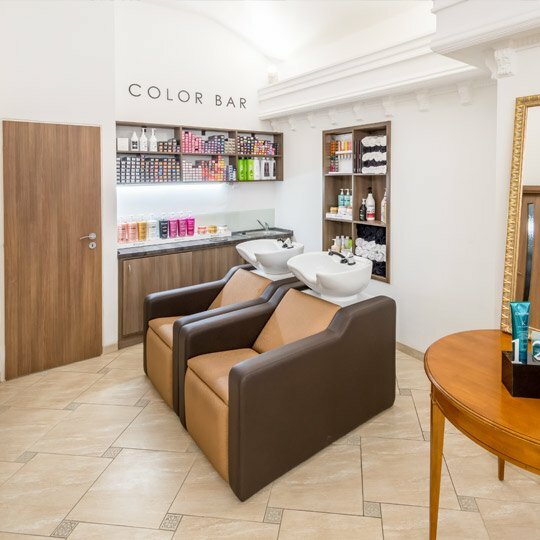 We will take care of your hair and won’t forget about the manicure - in the EM-Hair your nails will be in good hands. 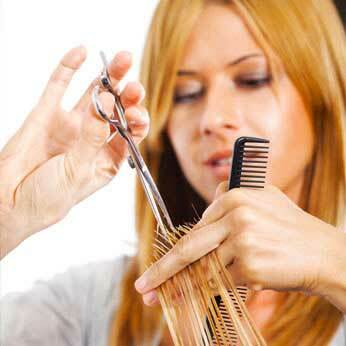 You can also use our services of gel nail design from our professional manicure masters. 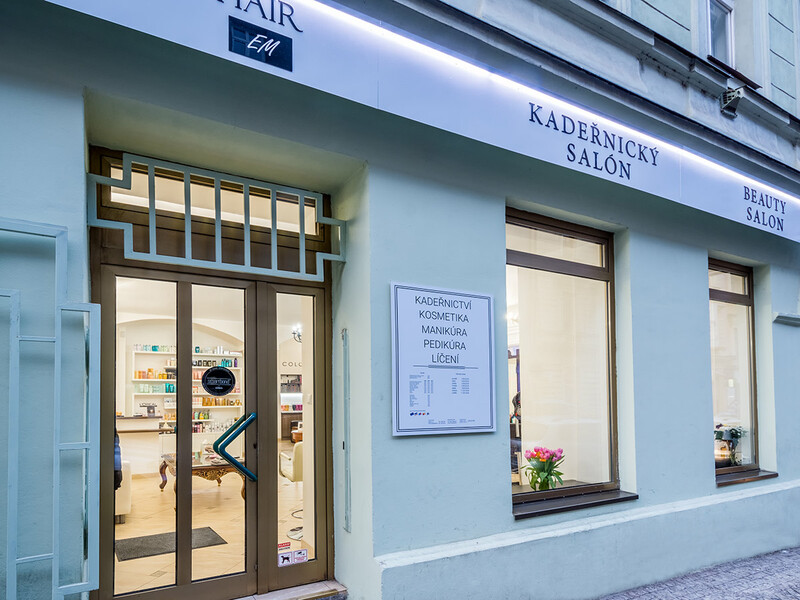 It won’t take a lot of time to find us, because right near our saloon there is a tram stop and the metro station Anděl. 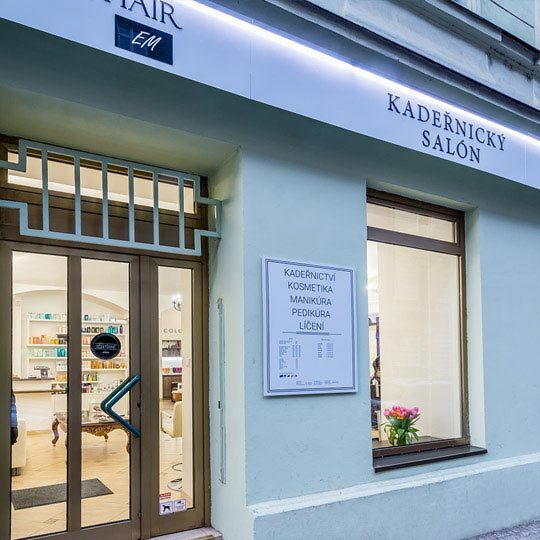 You can also park your car right in front of the salon in a parking lot or in a parking in the Nový Smíchov shopping center. And you can book your visit simply with phone or using our online reservation! 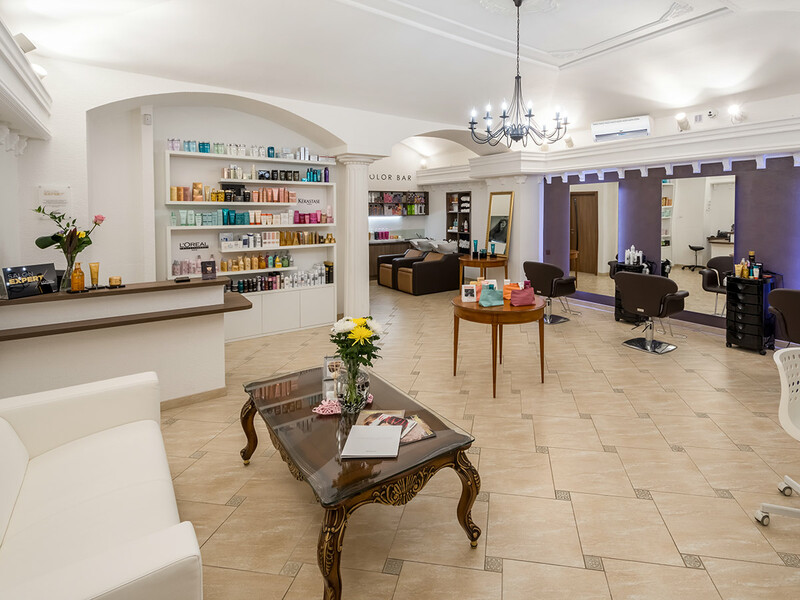 If you just want to try a new make-up or a completely new extravagant haircut and manicure, we are always glad to see you in our EM-Hair salon.